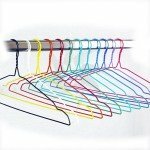 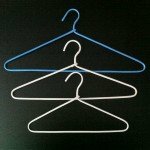 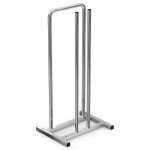 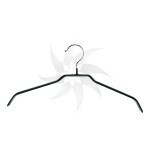 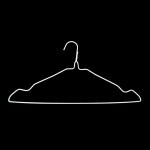 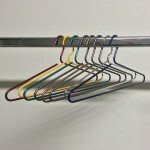 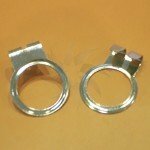 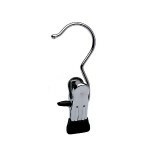 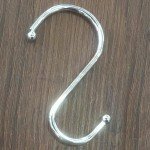 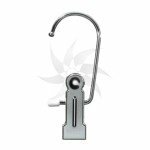 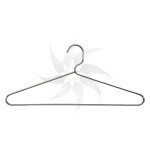 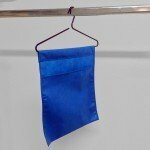 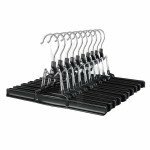 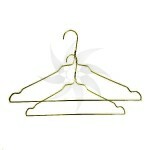 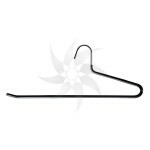 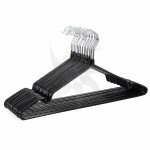 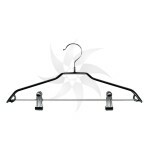 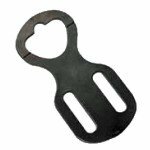 Metal hangers for all types of ladies clothing, men, youth or children. 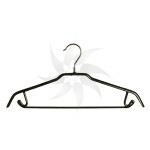 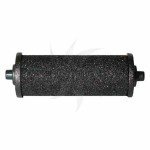 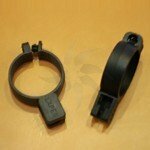 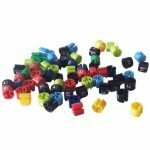 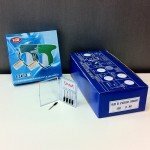 In the tab for each product, you will find IMPORTANT DISCOUNTS for the purchase of QUANTITIES. 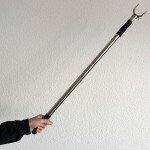 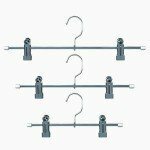 Galvanized wire metal hanger with notches 34-41cm. 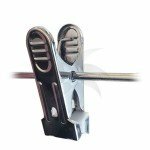 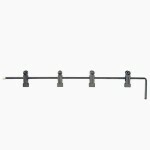 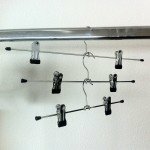 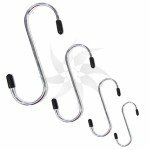 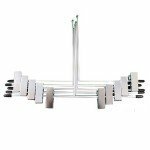 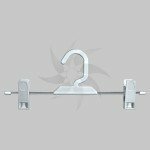 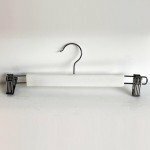 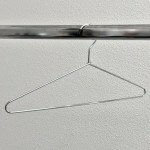 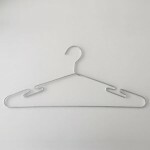 Galvanized wire metal hanger with notches 34,5-41cm.﻿ Use to hang clothes of ladies, men and youth. 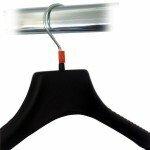 For coats, jackets, suits, dresses, shirts and pants. 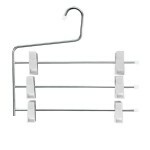 Hanger for dry cleaning and laundry of lacquered wire 41cm. 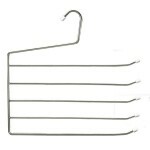 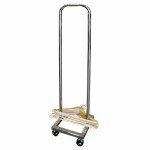 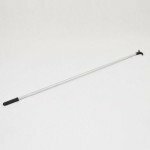 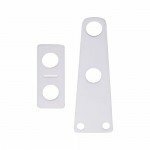 Galvanized wire metal hanger plastic lined 41cm. 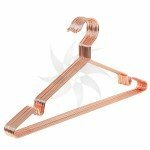 Metal hanger 40 cm. 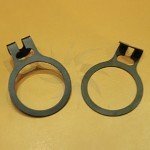 thick rod 4 mm. 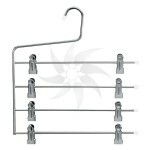 Metal hanger with notches 41 cm. 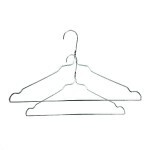 Metal hanger 41 cm. 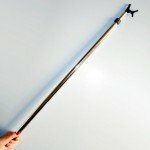 thick rod 5 mm. 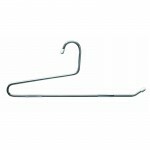 Metal hanger 42 cm. 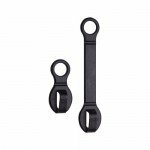 rod 6 mm. 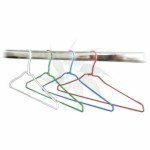 Metal hanger for 4 shirts 42 cm.